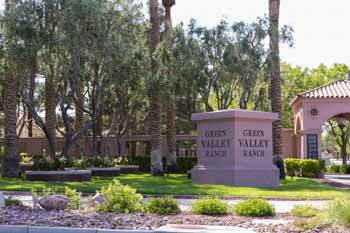 Green Valley is located in Henderson, NV and is more than just a suburb of Las Vegas, it is truly a community built to give its residents the highest quality of life possible. 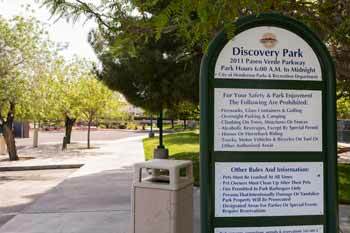 Green Valley was the fist master-planned community in the Las Vegas Valley and spans over 8,400 acres meaning there is certainly a floorpan and community that will fit your needs and lifestyle. Surrounding the homes of Green Valley residents are well kept retails store, award winning restaurants and wide array of shops, fitness studios and grocery stores. In addition to its incredible retail services Green Valley is home to one of the highest testing schools in Clark County School District. 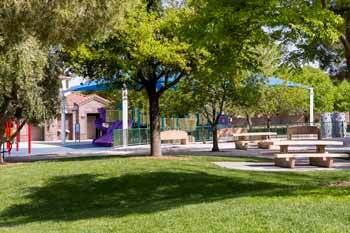 When you ask residents why they chose Green Valley, you will often hear it is because of the how family friendly the community is. 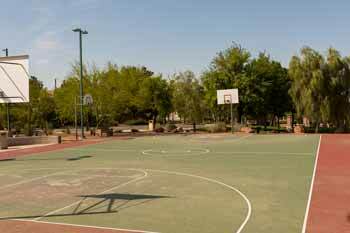 The resources available to its residents includes miles of walking/bike trails, numerous public parks, lush landscaping everywhere, plus swim pools, theater, baseball and basketballs fields and the list goes on. 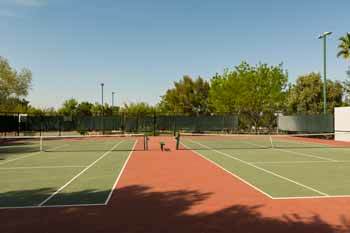 Residents are even a short drive away from the recreation offered at black Mountain. 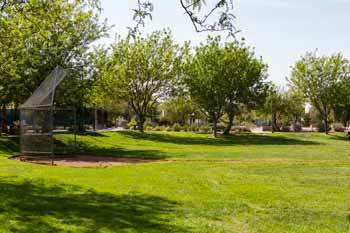 Come explore the many neighborhoods of Green Valley and lets find your new home. GOOD Tenant On Month To Month & Wants To Stay. Nice Downstairs Unit. Clean. Well Kept. Fairly New & Clean Carpets. 2 Car Garage. This is a well maintained home in a beautiful neighborhood in the heart of Green Valley. Very convenient to shopping, schools and freeway. Truly a turn-key home.